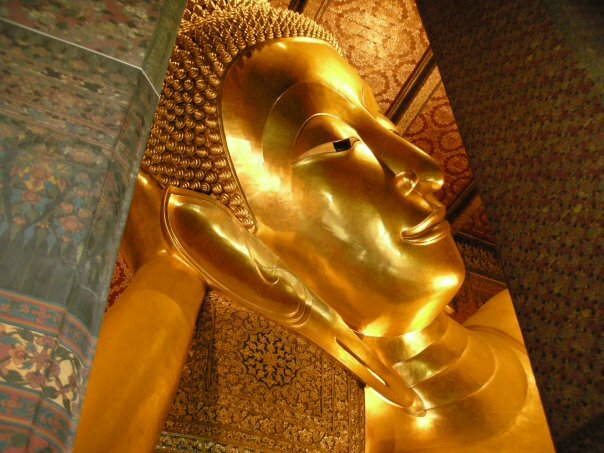 Also known as the “Temple of the Reclining Buddha,” Wat Pho is a temple directly adjacent to the Grand Palace. The temple is also considered to be the birthplace of the Thai massage. JUL07. Bangkok, Thailand. Amazing picture, Jacqueline! Keep up the great work!